Servicing the Myrtle Beach HVAC repair and installation needs for both residential and commercial projects. Tri-County Mechanical Inc. has been providing high-quality heating and air-conditioning service for more than 16 years. 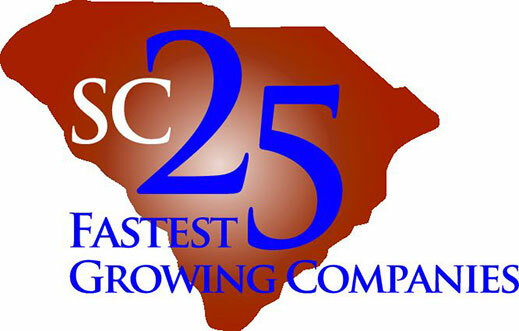 Specializing in commercial and residential installations, we are licensed and insured in North and South Carolina, serving Horry, Georgetown and Brunswick Counties. We service and replace all types of heating and air units including, but not limited to, Carrier, Ruud, Bryant and Trane. 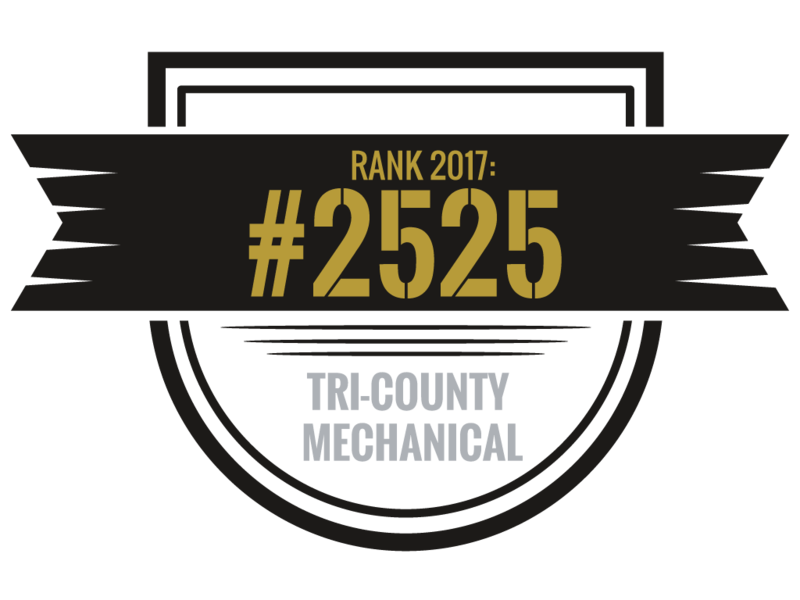 Tri-County Mechanical Inc. stands behind the work and offers only brand-name equipment with a track record of quality. Our central focus will always be customer trust while serving the air conditioning and heating needs of our customers. Add Heating, Air Conditioning Residential Commercial HVAC | Tri-County Mechanical Inc. to your Homescreen!